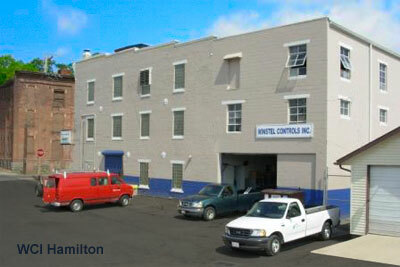 Our Hamilton Facility is located in the heart of Downtown Hamilton directly off of the Michael A. Fox Highway. It gives easy access to Northern Cincinnati, Southern Dayton and the Oxford area. Our inventory is focused on the Residential market with a growing emphasis on the Commercial segment. 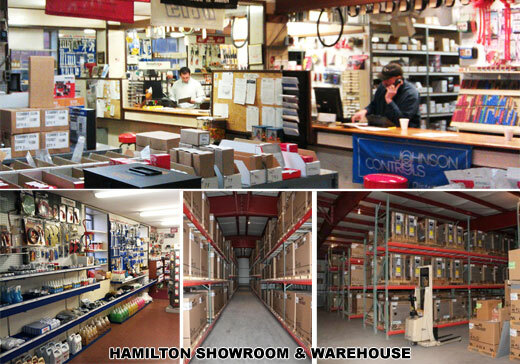 Since the aquisition of our Hamilton location our inventory has grown in many areas but most dramatically in our equipment inventories and hydronic controls. Our Coleman equipment line includes furnaces, air conditioners, heat pumps, mobile home units, Weil McLain Boilers, Valpro Oil furnaces and all of the necessary accessories. Our Bell & Gossett, Hoffman, and McDonnell MIller inventories have also grown to serve the commercial/industrial market that previously was less of a focus. If you have not been in for awhile, we invite you to stop in and have a look around. We are sure you'll be impressed with the products and helpful staff.